MANILA— Mindanao’s lone cardinal has called for more harmony between Christians and Muslims in time for the Eid al-Fitr, the end of Ramadan. Cardinal Orlando Quevedo of Cotabato took the usual step of personally expressing his “greetings of peace” as Muslims mark the end of the Ramadan fast. 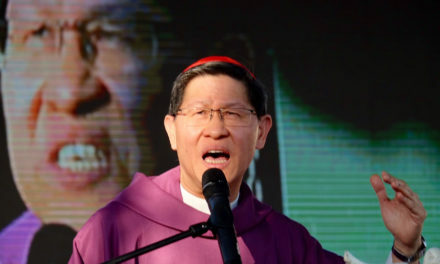 While it is a long-established practice for Catholic leaders to send message to Muslims, the cardinal this time can’t help but share his sentiments on the ongoing siege in Mindanao. 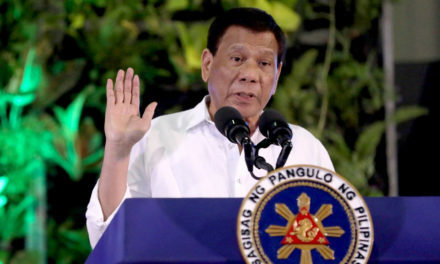 He particularly lamented the attacks launched by ISIS-linked armed groups against civilians and the desecration of a Catholic cathedral in Marawi City and a chapel in Pigcawayan, N. Cotabato. 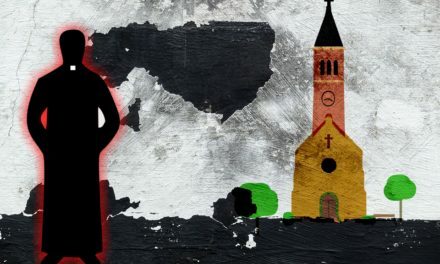 “I have wondered if the killing of the innocent, the deliberate destruction of a Catholic cathedral, the burning of a Protestant college, the kidnapping of civilians, would desecrate the holy month of Ramadan,” Quevedo said. “Yet deep and genuine religious faith is always optimistic. It is full of hope. 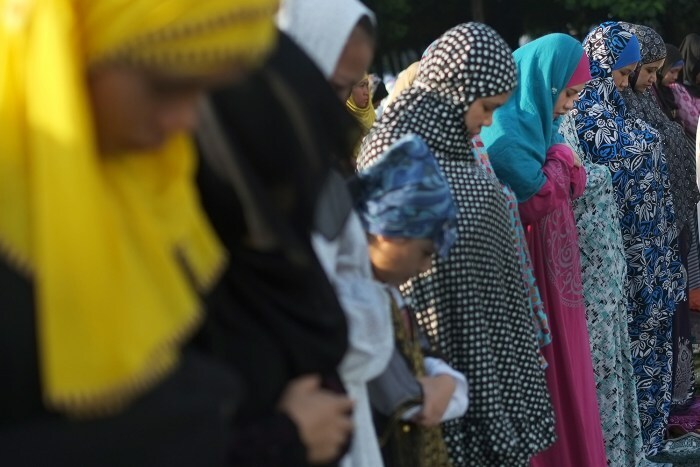 It dreams that the meaning of Ramadan might become a reality for all of us,” he said. Muslim religious and political leaders have condemned such acts as “unIslamic”. 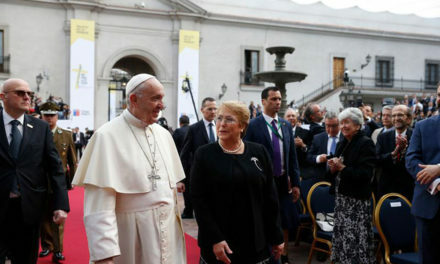 “If all of us strive towards the same objectives of purification, reconciliation, and charity in the Muslim holy month of Ramadan and in the Catholic season of Lent, if all peoples of different religions would do this, what a truly wonderful world we would have,” Quevedo added.